urbanest Tower Bridge has excitement in every direction. Central London is just to the west, and hip, thriving east London is a short stroll the other way. Spitalfields, with its independent coffee shops, galleries and trendy boutiques, is just up the road. Or you could walk across the Thames to enjoy the incredible food and arts of the South Bank, passing sensational riverside attractions that include the Tower of London and HMS Belfast, just minutes from your door. With train stations in almost every direction as you walk out the front door, urbanest Tower Bridge is supremely well-connected. Take a direct train to UCL, Imperial or QMUL, walk along the Embankment to KCL’s Strand campus or hop on the DLR towards Goldsmiths or the University of East London. You’re also just a few seconds’ walk from Fenchurch Street Station, where you can catch a train out of London for a relaxing day in the countryside. Back at home, you’ll enjoy some of London’s best student facilities. 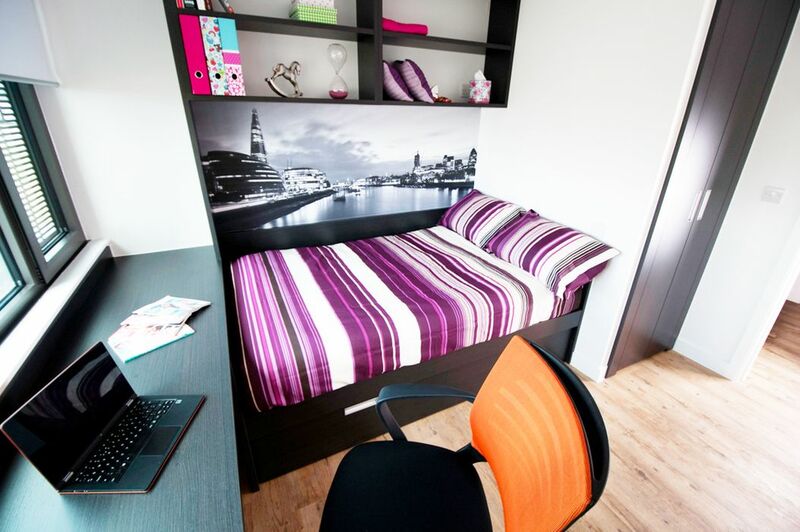 urbanest Tower Bridge has everything you’ll need to shine at university with WiFi throughout and superfast broadband in your room. There are also iMacs available for your use and a number of communal study rooms. A key fob entry system means you can come and go as you please - the 24/7 onsite support team will always be there to help out. 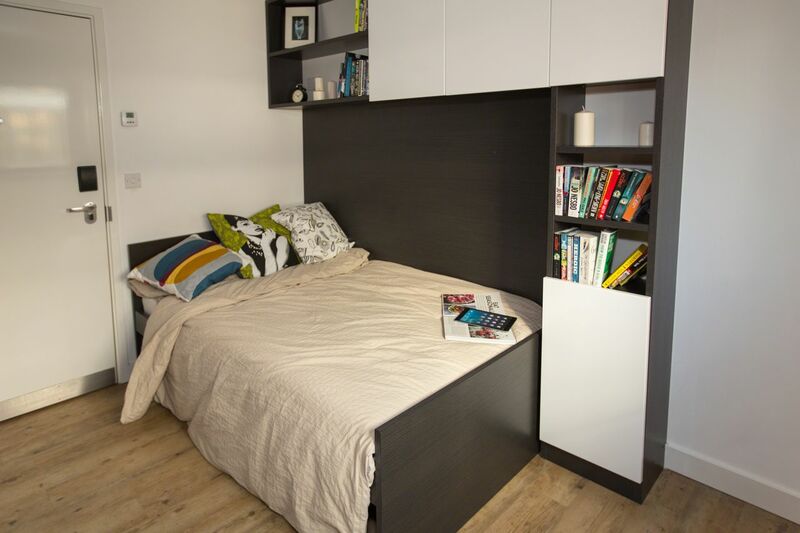 All rooms are finished to a superb standard, whether you’d prefer to live in a shared flat or keep things private in a studio apartment. High-end kitchens and bathrooms are fitted throughout, with dishwashers in all flats - a rare luxury in student accommodation! If you want a truly striking view, look out for a room on the south side of the building - the Gothic extravagance of Tower Bridge and the imposing Tower of London are only a few streets away. 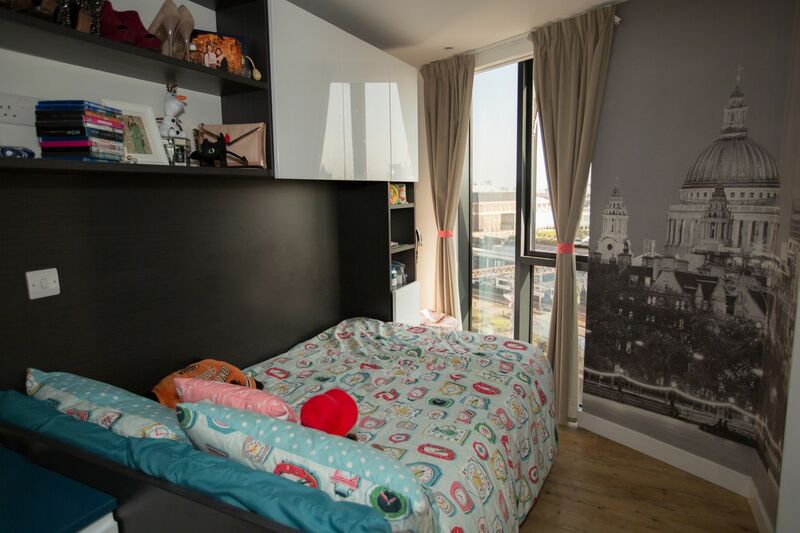 We couldn't find a room that matches your preferencesView all Private Room in urbanest Tower Bridge. 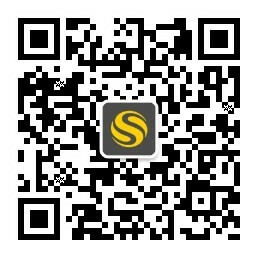 We couldn't find a room that matches your preferencesView all Entire Place in urbanest Tower Bridge. If you need to cancel your reservation, please apply within 14 days after the deposit is paid, otherwise the deposit cannot be refunded. Customer can cancel with refund of 1-week upfront rent payment if a written letter of cancellation is sent to urbanest UK. A written letter of cancellation must be e-mailed to; enquiries@urbanest.co.uk The letter should detail the booking reference, customer name and a reason for cancelling.